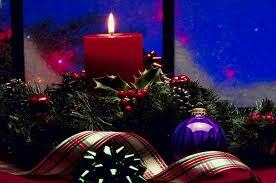 Wishing a very Happy & Prosperous New Year to all our guest,family and friends. 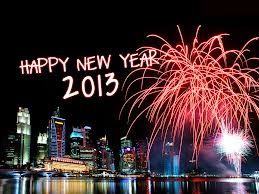 We're looking forward to having you in 2013. Give us a call today! Whether you want to get away and relax or join the excitement of this city, Miami Beach has it all! Fine Dining, Shopping, Beautiful Beaches. The great thing about a Miami Beach Vacation is you can choose to leave the car behind and walk. 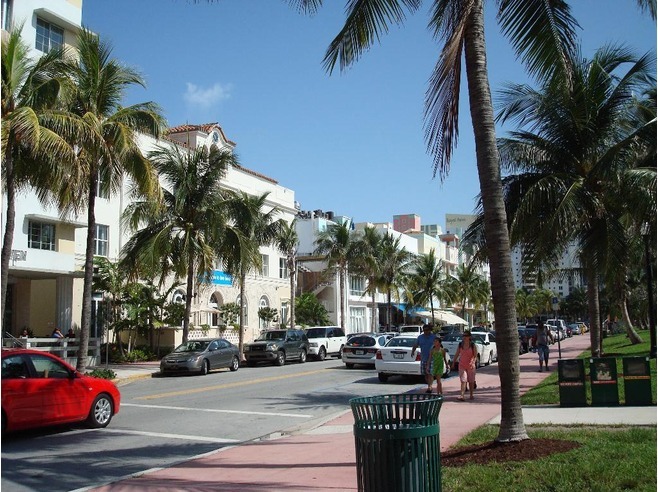 Almost everything you could want to do is within easy walking distance from your Miami Beach Hotel! Enjoy this amazing experience visiting us, so what are you waiting for? From our Family, to you and yours, wishing you a Merry Christmas filled with Love and Happiness! Recognized the world over for high-quality artistic entertainment, Cirque du Soleil has brought its unique combination of dance, acrobatics, art, and music to more than 100 million spectators. With today's deal, you have the opportunity to see Totem, a show inspired by many founding myths and illustrates the evolutionary progress of species. Pay $105 or $110 for a Level 1 ticket. 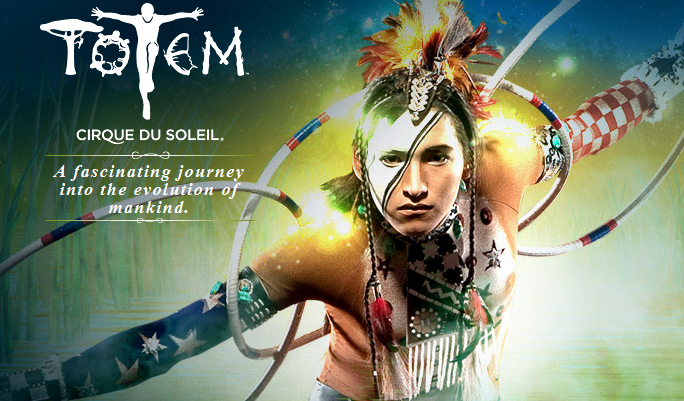 With performances starting January 10, you have plenty of opportunities to catch this stunning show, as it takes you through human evolution with the help of Cirque's world-class performers. It's not too late to book a last minute Miami Beach getaway and enjoy some winter sun and fun for the holidays - give us a call and check out our beachfront hotel rates! Celebrate New Year in style here in Miami Beach! Time is flying by and if you want a little winter sunshine over the holidays, then hurry 'cause it will soon be too late. Book your trip now and put a little sunshine into your December! Imagine spending Christmas day on the beach, sipping a Mojito in the sunshine and celebrating the new year watching fireworks from a tropical beach. But don't wait too long or you'll be left out in the cold!.